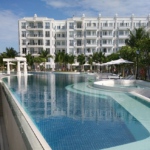 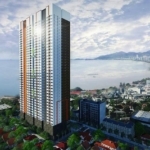 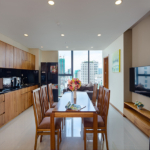 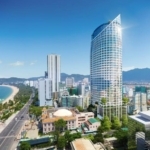 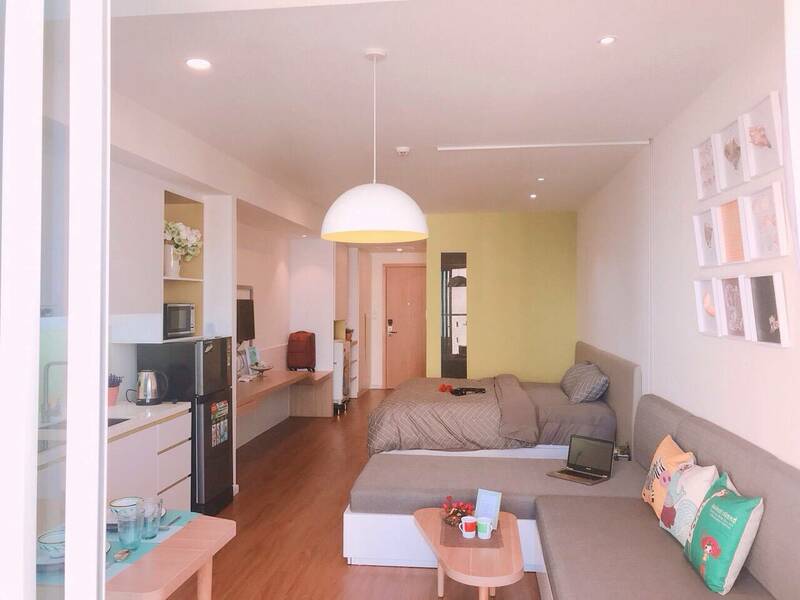 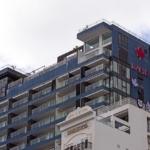 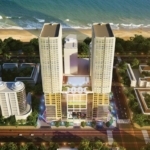 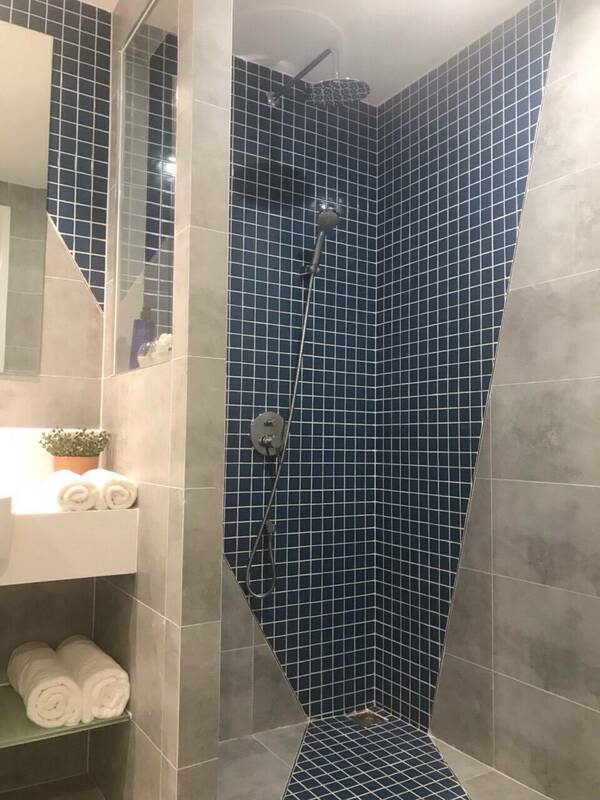 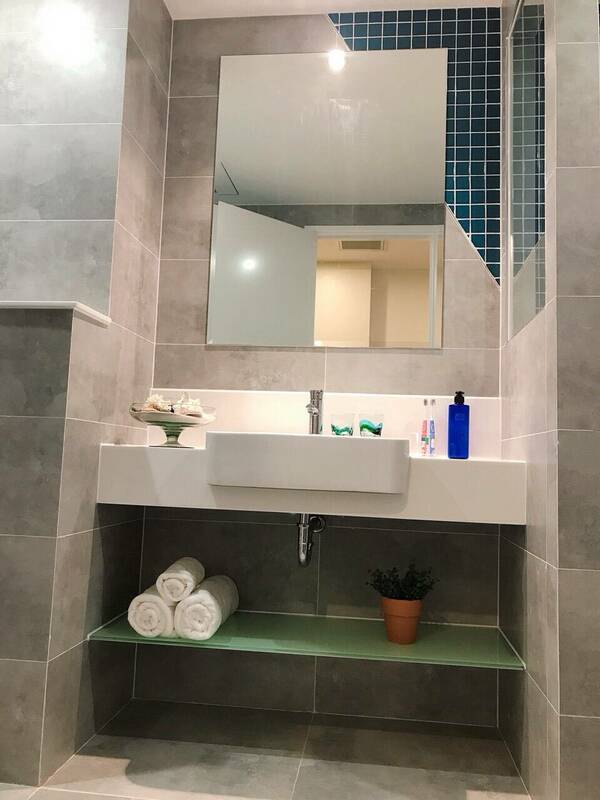 Ariyana Smart Condo hotel is situated at Tran Hung Dao Street at the northern part of the city center 200m from the beach. 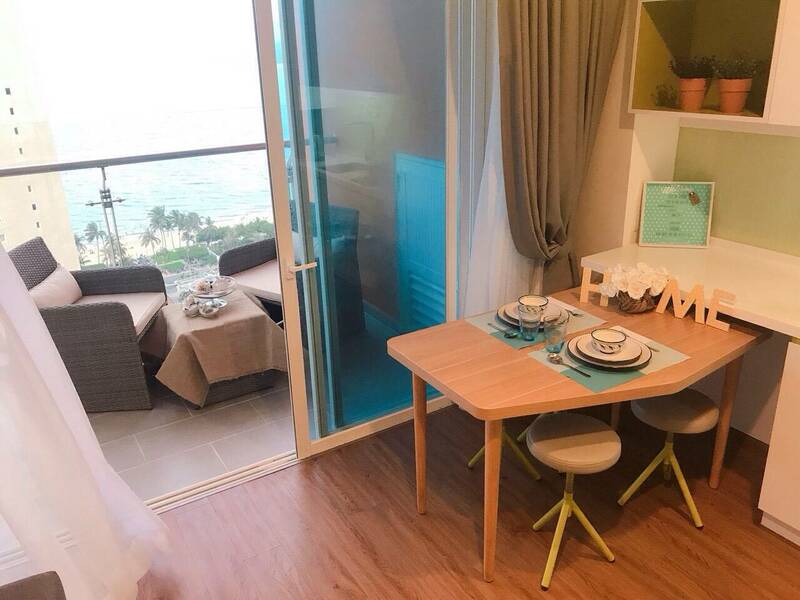 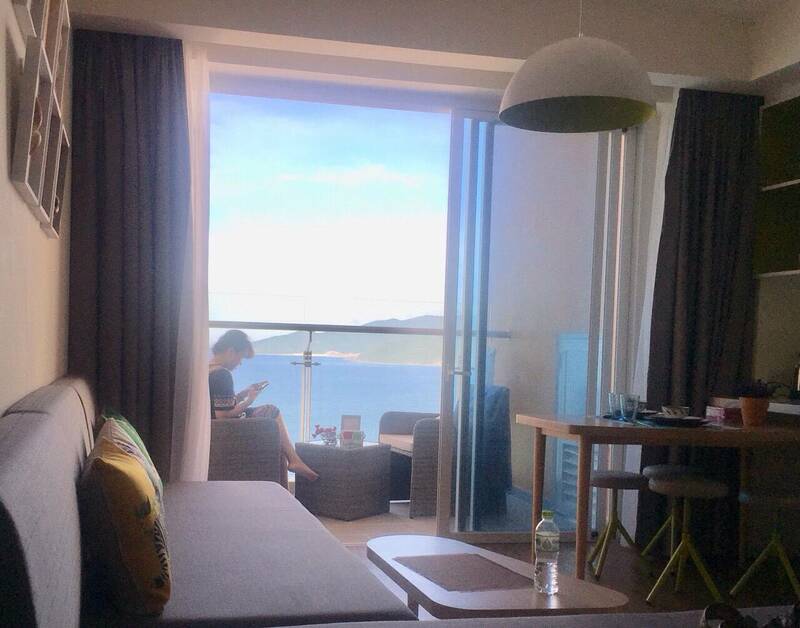 All units have a balcony and sea view. 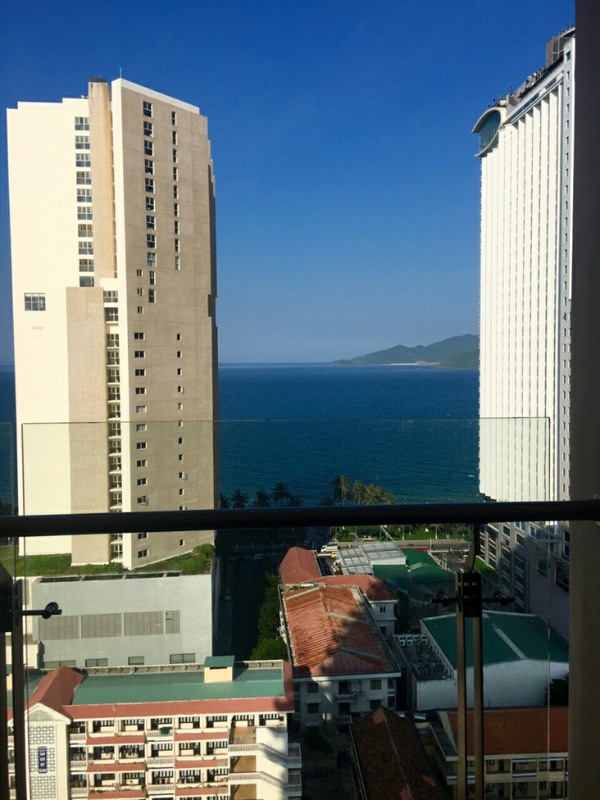 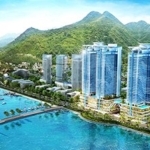 1-bedroom Apartment for rent in Ariyana building with sea view and city view. 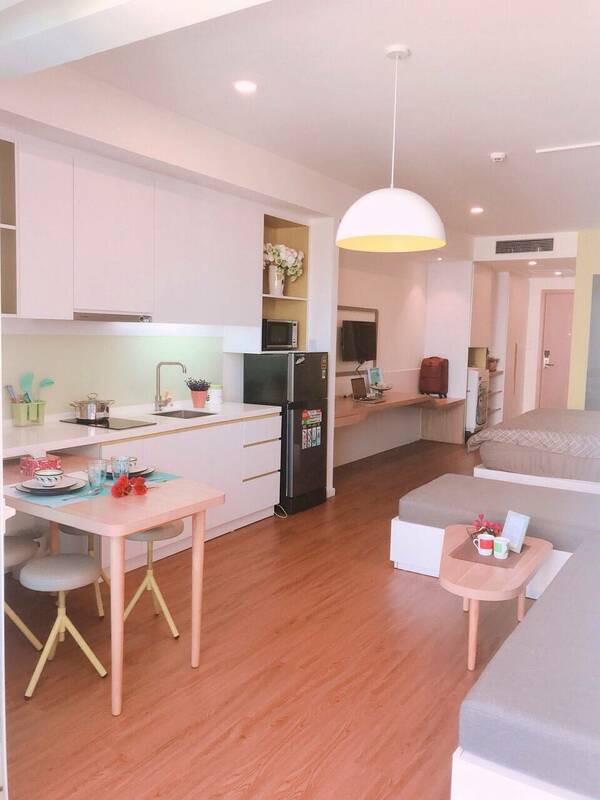 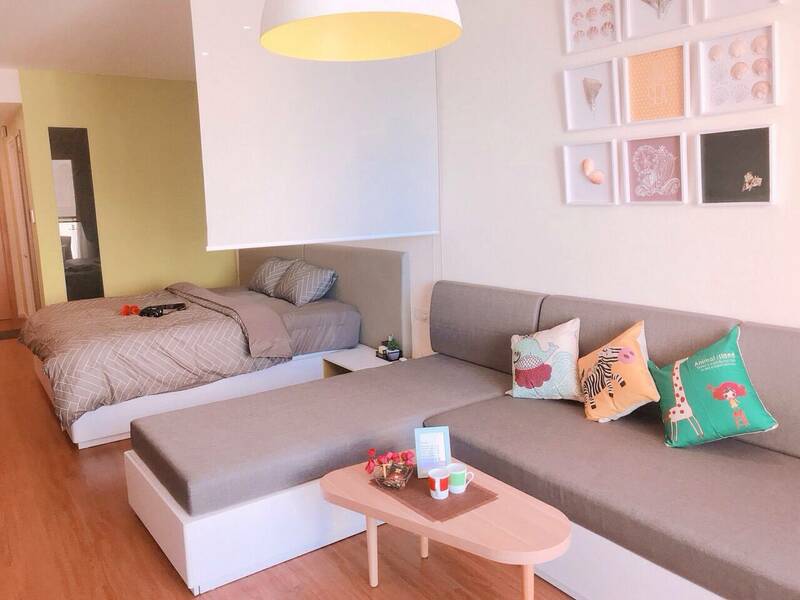 Located inside of the heart of tourist area which just takes 5 min to the beach by walk. 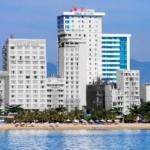 Nearby many local restaurants with Vietnamese cuisine, entertainment places and night bars for who loves party at night.